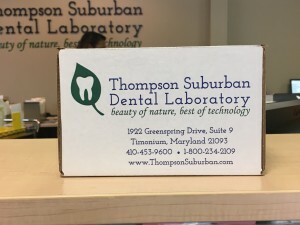 At Thompson Suburban Dental Laboratory, we accept both physical and digital cases. No matter how you are sending your case, be sure to provide all necessary information about your patient and ensure high quality of scans or impressions. If you have any questions about sending your case, don’t hesitate to contact our office—we are always happy to assist!